Hit by the economic downturn and tragedy but not out for good. 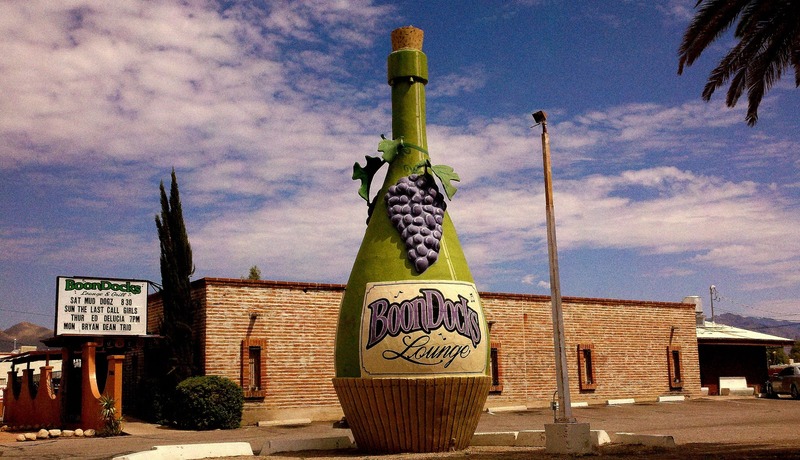 The Old Pueblo is showing its age through this economic downturn. Tucson is a bit tarnished from the transition in the previous decade from a quaint small city with a university to a popular relocation destination with a lot of lookalike housing surrounding it. It once had a thriving film location business and attractions that suffered unfortunate fates both fueled by fire. 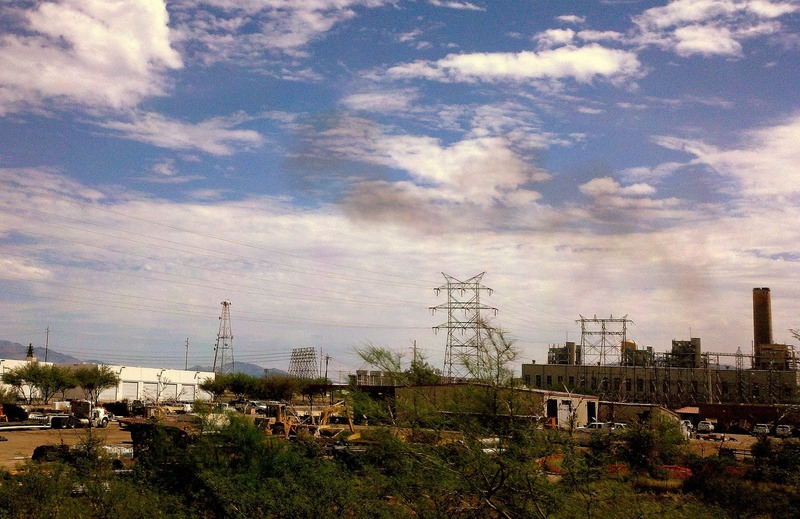 The original Old Tucson movie studios and the community on top of Mt. Lemon both burned down and never restored to what they once were. The natural beauty of the Sonoran desert around Tucson is still alive. The two rainy seasons, winter and summer, keeps the desert lush. Tucson and Pima County made wise decisions decades ago to reduce light pollution by having little street lighting due to the nearby observatories and preserving the desert landscaping by ordinance. It escaped the importation of plants and remaking the desert into a California-like city as Phoenix did. Due to its geography and these measures the urban heat island effect is limited. 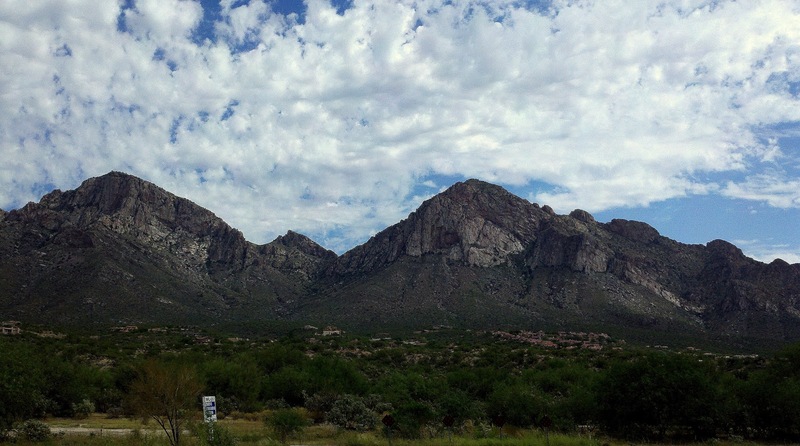 For seven Biblically epic long years I lived in Oro Valley just north of the city. In those years I witnessed the town transform from a sleepy stable horse and ranch village to a suburb that rivaled those of Phoenix with seemingly endless miles of stucco and red tile roof houses most people could not really afford. I lived at the base of Pusch Ridge and my home was immune to the worst of it but Oracle Road, the main thoroughfare, became nearly impossible to navigate to get there. Worse, I lost three jobs due to companies disappearing from the area. Tucson metros major problem is employers such as AT&T, Lucent, IBM, Qwest, UPS and others departed to be replaced by low paying contract call centers. The remaining employers, defense contractors, military, aviation, Pima County and the University of Arizona have entrenched employees subject to frequent cutbacks and layoffs. Tucson stands alone as a liberal political island surrounded even in its own county by a conservative constituency more aligned with the rest of the state. In my recent visit there it seems the tragic event of the shooting of Congresswoman Gabrielle Giffords took away what confidence was left out of the area. The city itself and the territory around it also appear worn down and bereft. Its close proximity to the border has taken its toll also. This once thriving alternative to Phoenix seems to have lost its way, unsure of what to do and where to go next. My estimation is that Tucson metro still has a lot going for it and although it will take time the region will pick itself up, dust off and revitalize into an even better place than it once was.